Here at Rusty’s Riding retreat we are passionate about safety. 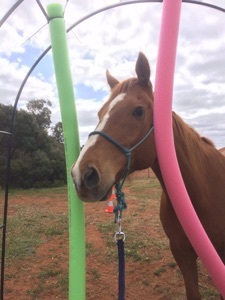 Megan, our head instructor is a Horse Safety Australia accredited instructor with a focus on helping you develop a balanced and secure seat, sound ground skills and responsible horse ownership. 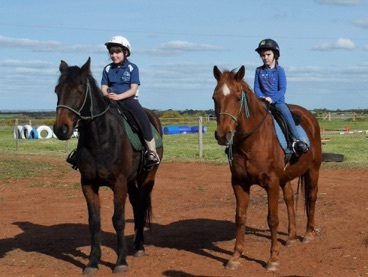 Lessons are conducted in our arena and purpose built training yard on our quiet trusty school horses or you can bring your best furry friend and let us help you develop your partnership. A progressive certificate based program constructed by our head instructor to help young people learn best practice methods for handling horses safely. Sessions are run in three hour blocks on weekdays during the school holidays. Travel may be possible please contact us for pricing and availability.